Personally Identifiable Information in accordance with our app. phone calls, photos/media/files, your location or other details to help you with your experience. We collect information from you when you download our app or first time starting our app. Occasionally, at our discretion, we may include or offer third-party products or services in our app. we seek to protect the integrity of our app and welcome any feedback about these sites and services. We use Google Admob in our app. as they relate to our app. 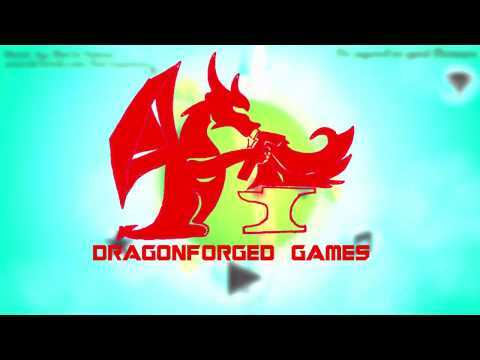 thedragonforgedgames@gmail.com and we will promptly remove you from ALL correspondence.